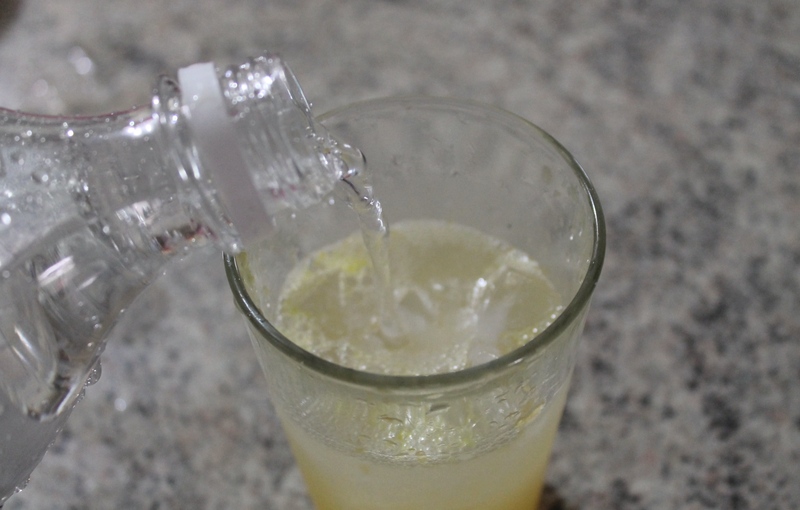 Time to freshen up with every sip of this Bubbly Margarita Water! This super easy drink can be whipped up any day when you need that little extra kick in these warm Spring days. Obviously, you can be cheeky and add a little Tequila into this mix if you’re wanting something for your inner party gal. 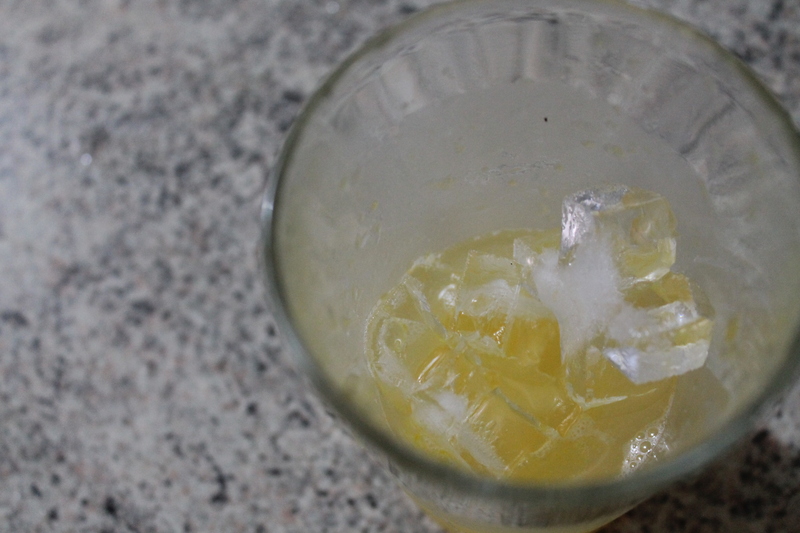 Fill half a glass with ice. 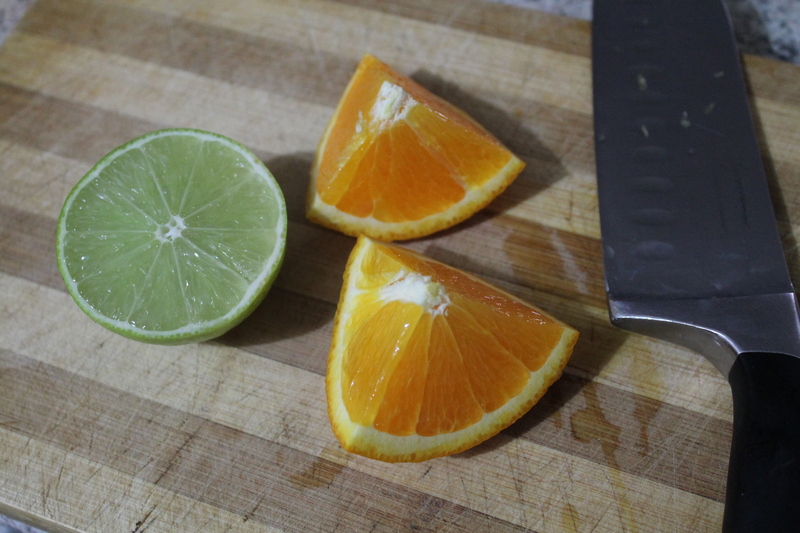 Then add the juice of 1/2 Lime and 1/4 Orange. 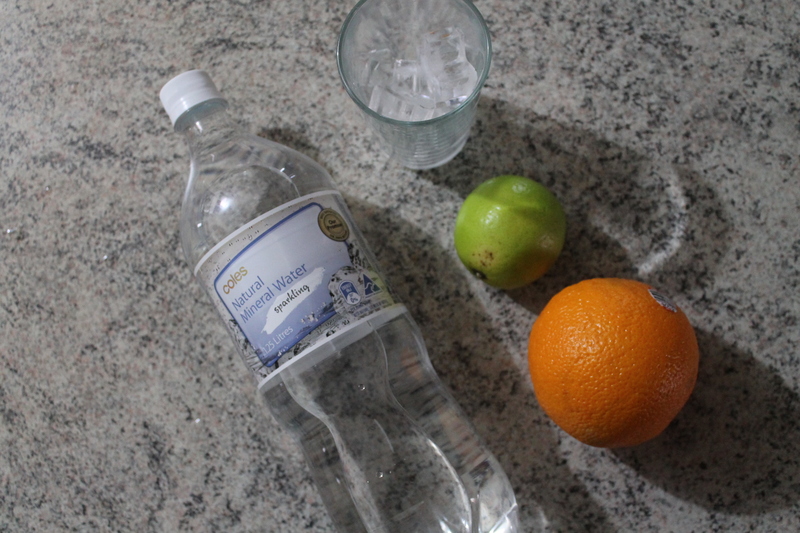 Top it off with sparkling water and add a pinch of Sea Salt for extra freshness. 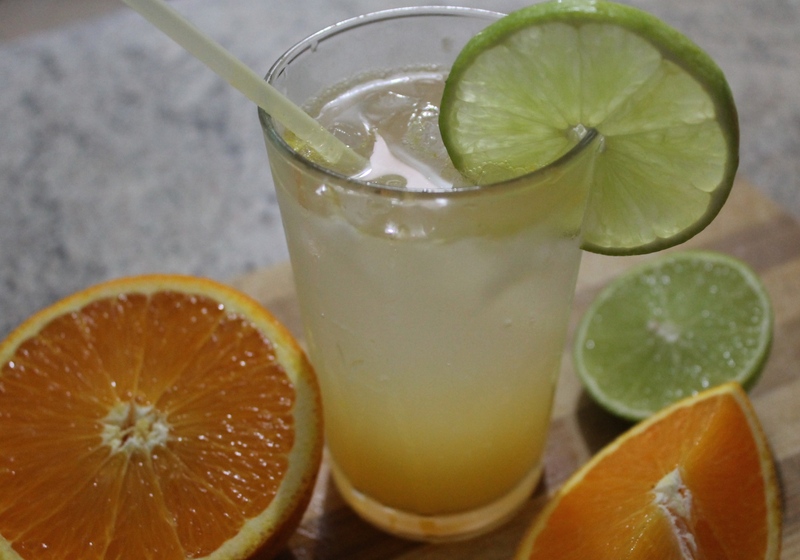 If you liked this FRESH AS drink, check out this DIY to keep refreshed this Spring!